[13-Nov-17] Since the fall of 1997, NASA satellites have continuously and globally observed plant life at the surface of the land and ocean. 2017 marks 20 years since NASA began continuously observing, not just the physical properties of our planet, but the one thing that makes Earth unique among the thousands of other worlds we have discovered: Life. 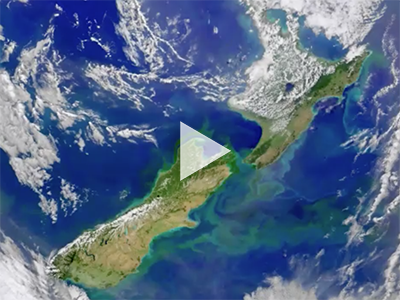 This video is part of a NASA Earth campaign focused on our Living Planet.